The incredible true story of a mother's secret past, told through the eyes of her adult son. 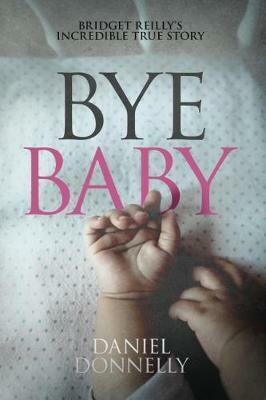 Bye Baby takes readers into the hidden life of an unmarried, pregnant woman in a conservative world. A fast-paced, witty and heartbreaking, yet ultimately uplifting, tale. Daniel Donnelly is an Australian-Irish writer and experienced journalist. He has worked in print, radio and television over the past decade. He's covered a plethora of stories, from murders, plane crashes, executions and horrific cases of sexual assault, to profiles on inspirational people and unexpected love stories. Daniel wrote Bye Baby for his mother, Bridget Donnelly, after she asked him to help tell the story of her secret past.